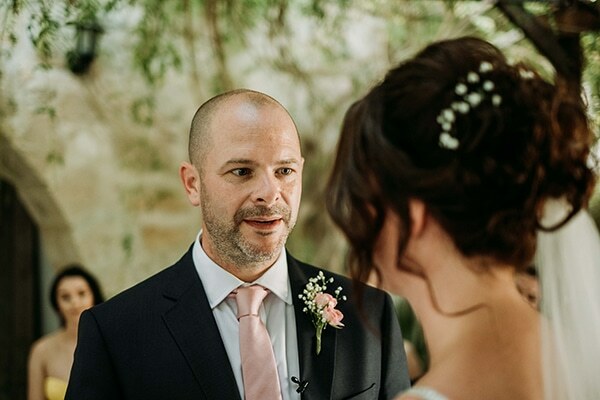 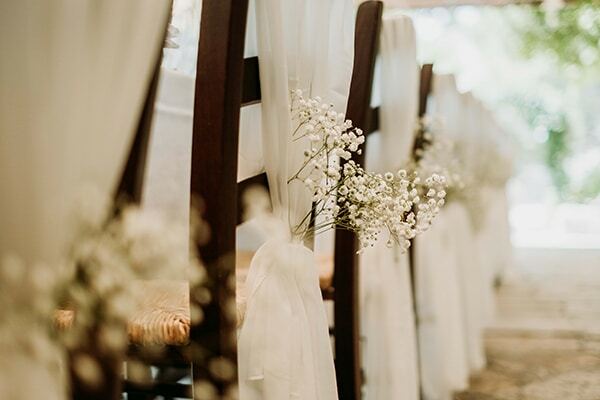 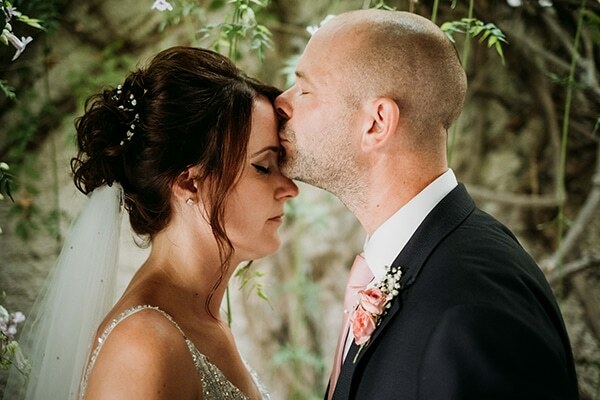 Today we’re sharing the rustic vintage wedding of Bonnie and Ben. 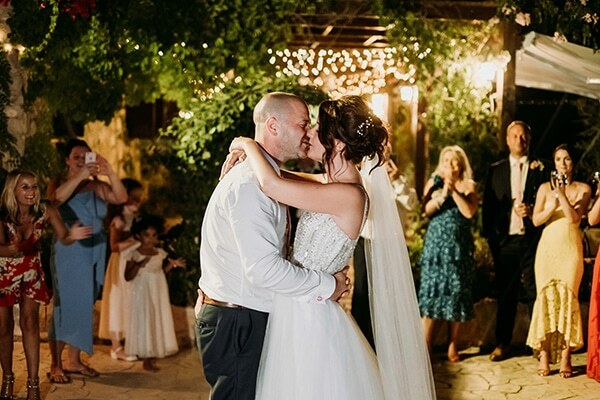 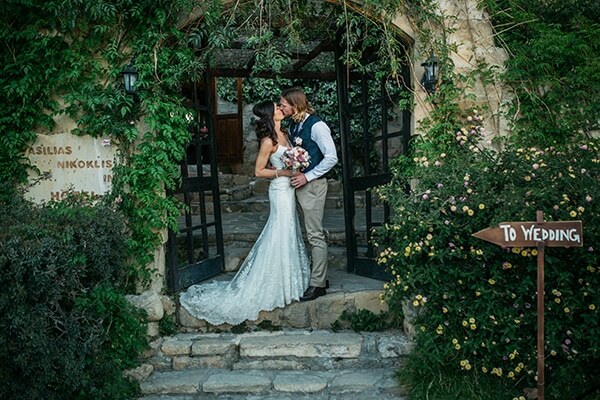 These two lovebirds chose to seal their love in Cyprus, where they had previous holidays and loved the place. 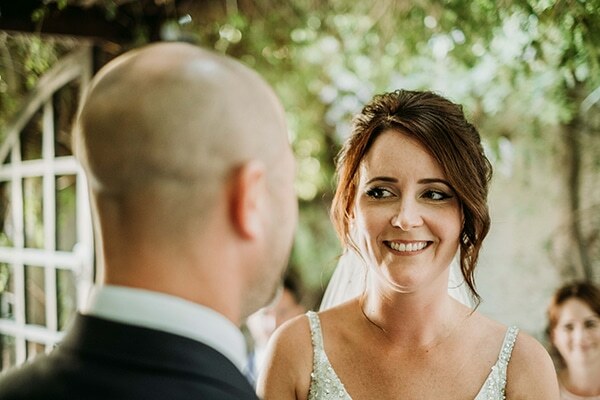 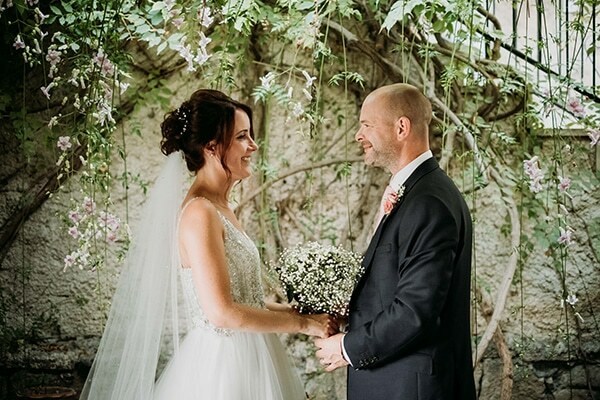 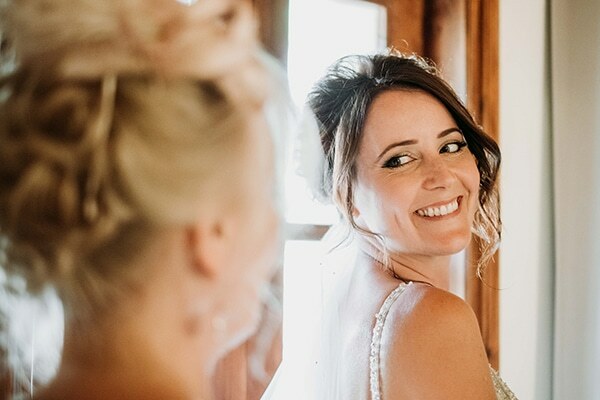 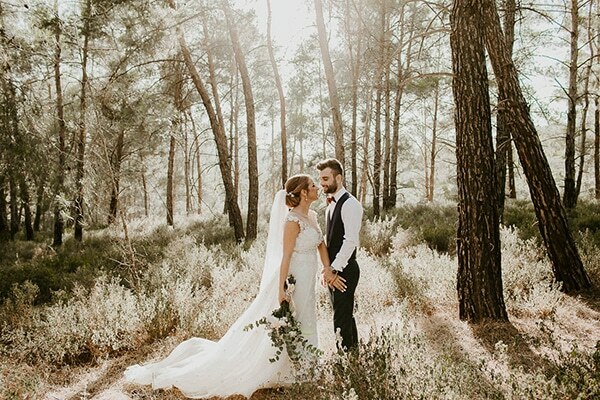 They wanted something intimate and quiet, so they organized their wedding in a small traditional hotel in the Nicokleia village. 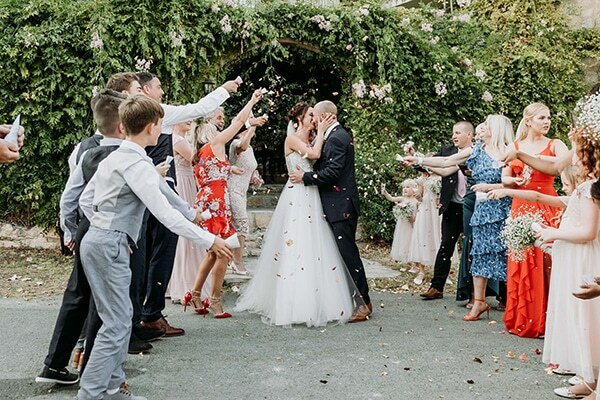 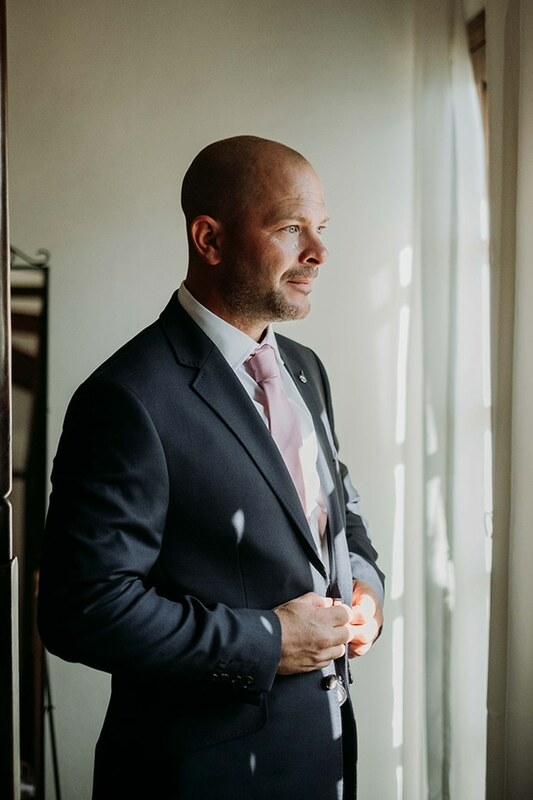 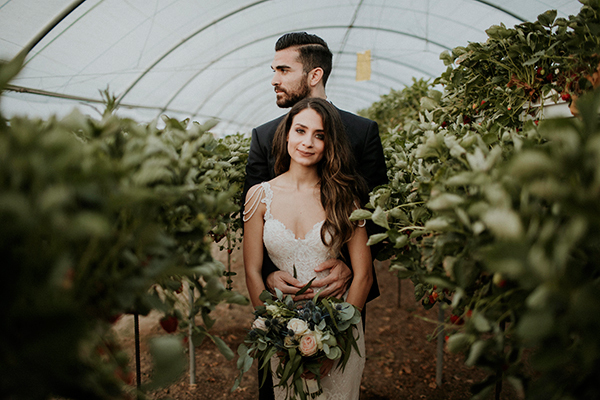 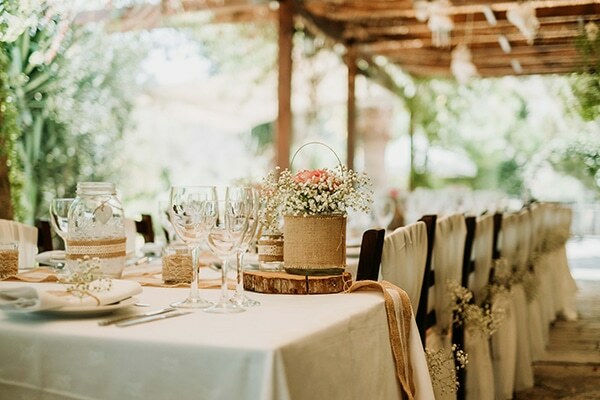 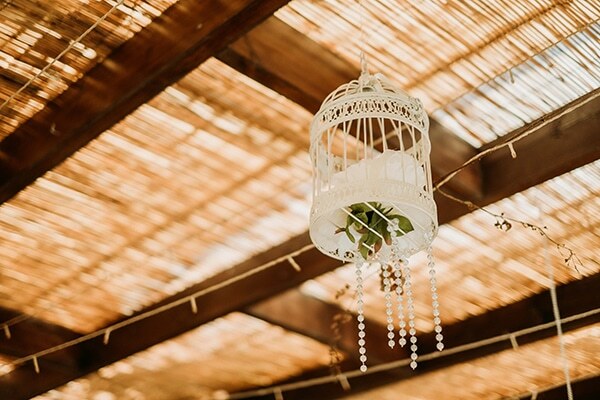 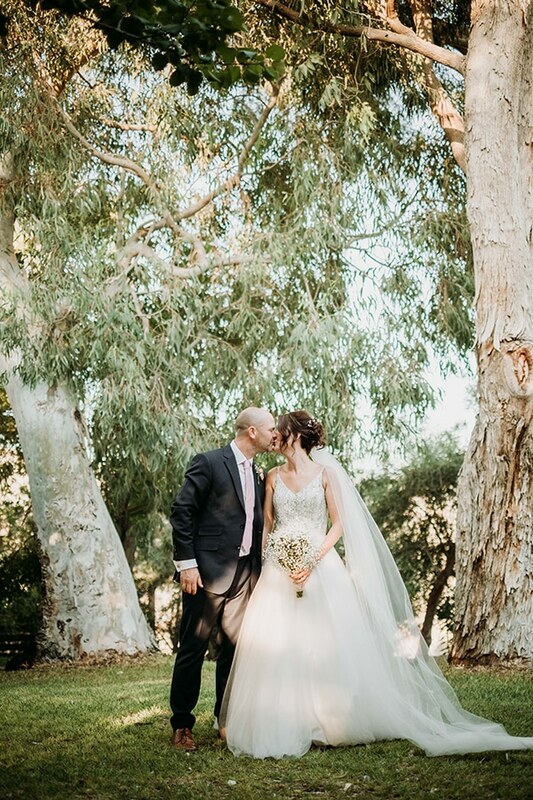 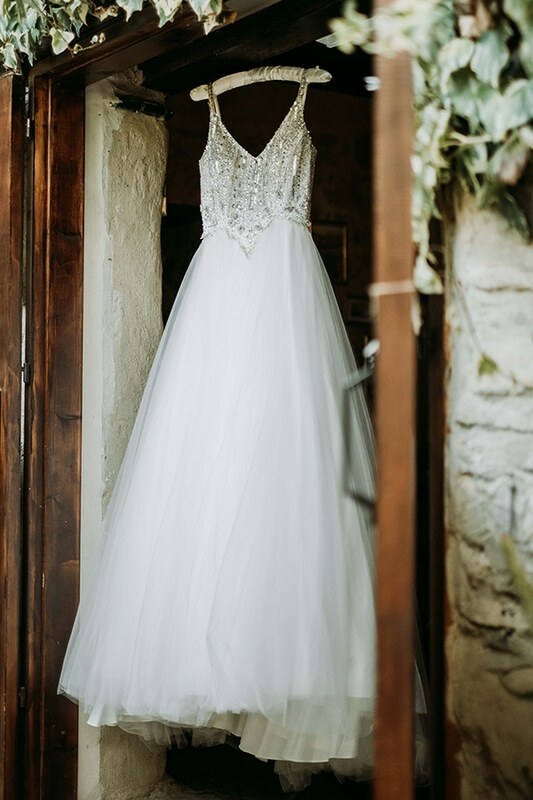 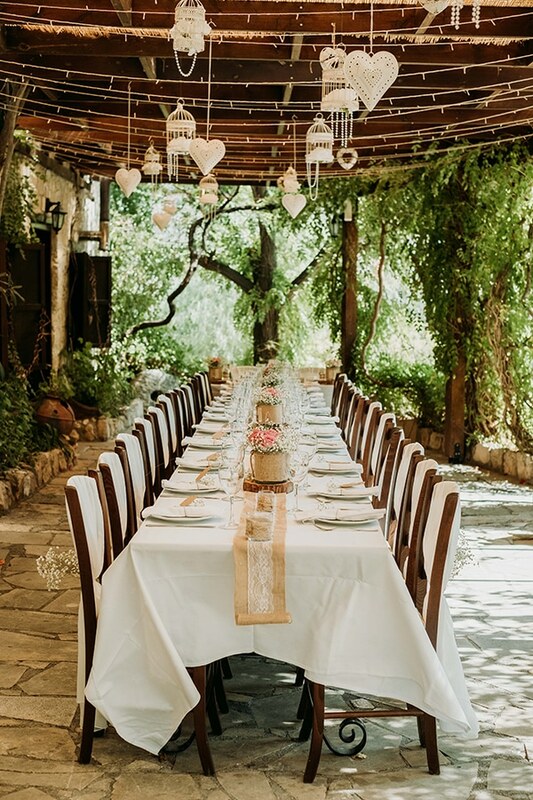 The venue Vasilias Nikoklis Inn was the perfect location for such a wedding! 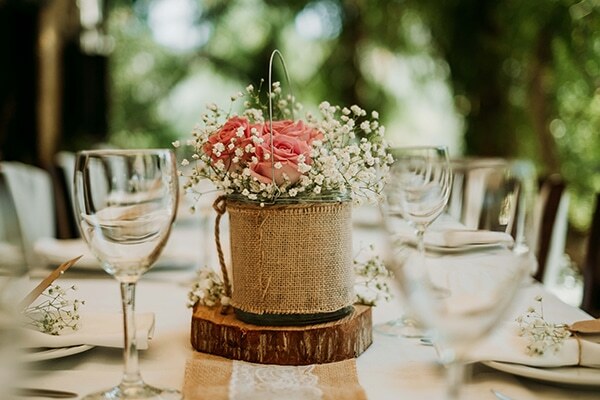 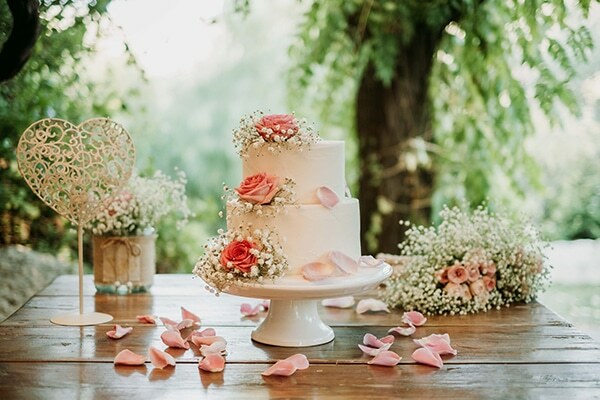 The place was beautifully adorned with rustic and vintage details such as trunks, burlap, lace, gypsophila and blush pink roses. 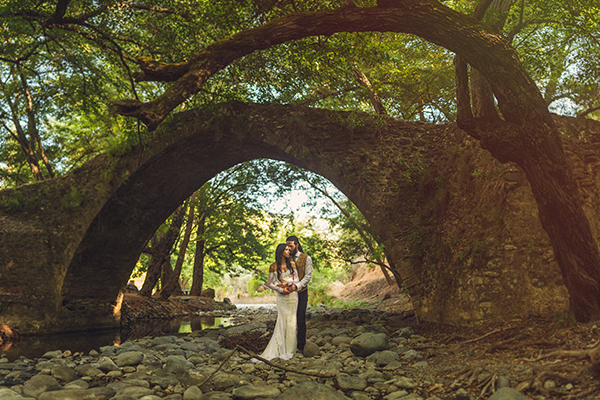 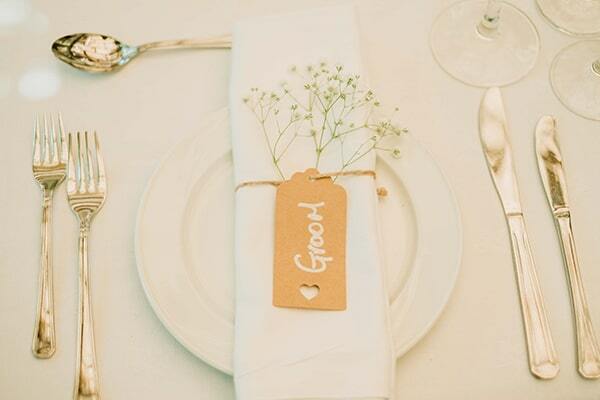 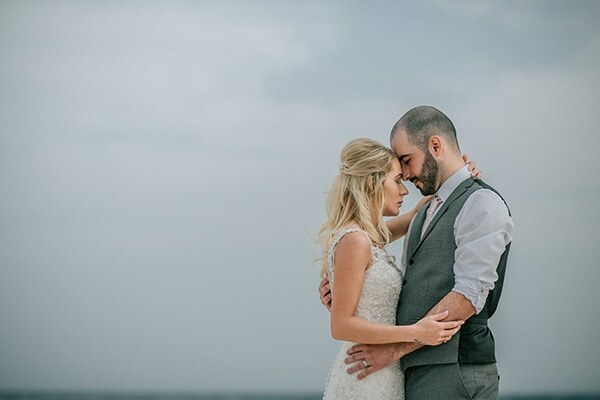 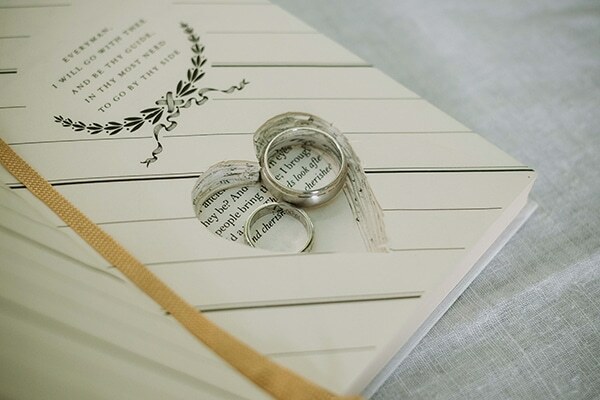 If you love this kind of weddings, prepare to get inspired by the following images… Beautiful!